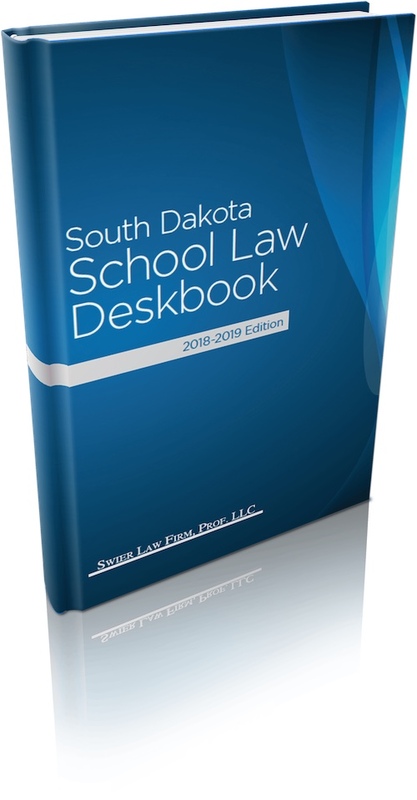 On September 26, 2013, Swier Law Firm Senior Partner Scott Swier participated in the "Aspiring or Perspiring" School Superintendent's Workshop in Sioux Falls. 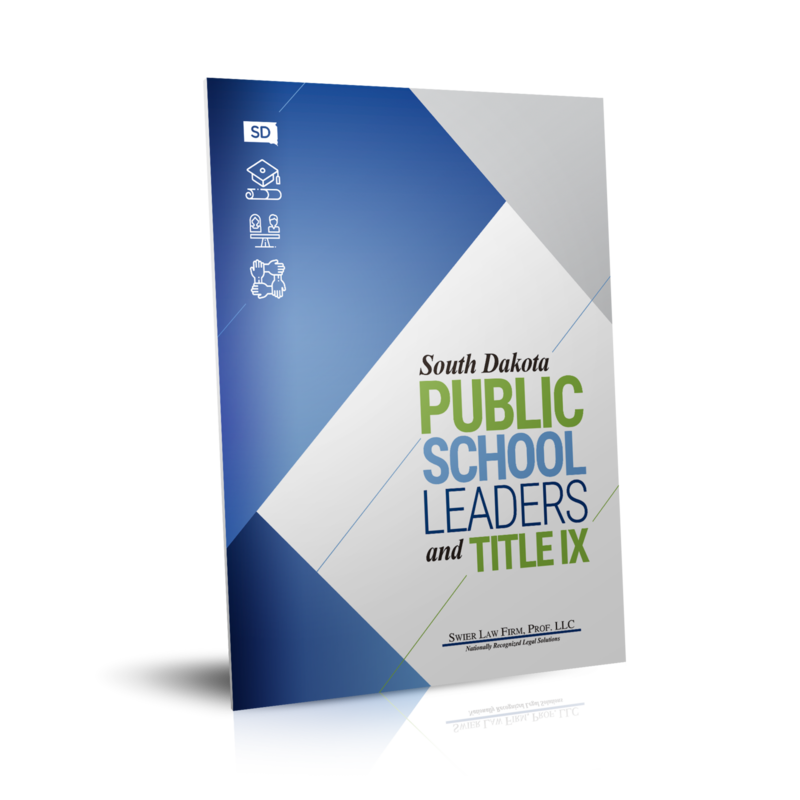 The workshop, sponsored by the School Administrators of South Dakota and Dakota Education Consulting, provided a “refresher” course for current superintendents, along with a “get your feet wet” session for the next generation of school leadership in South Dakota. This professional development opportunity brought practicing superintendents together to broach a myriad of different topics. 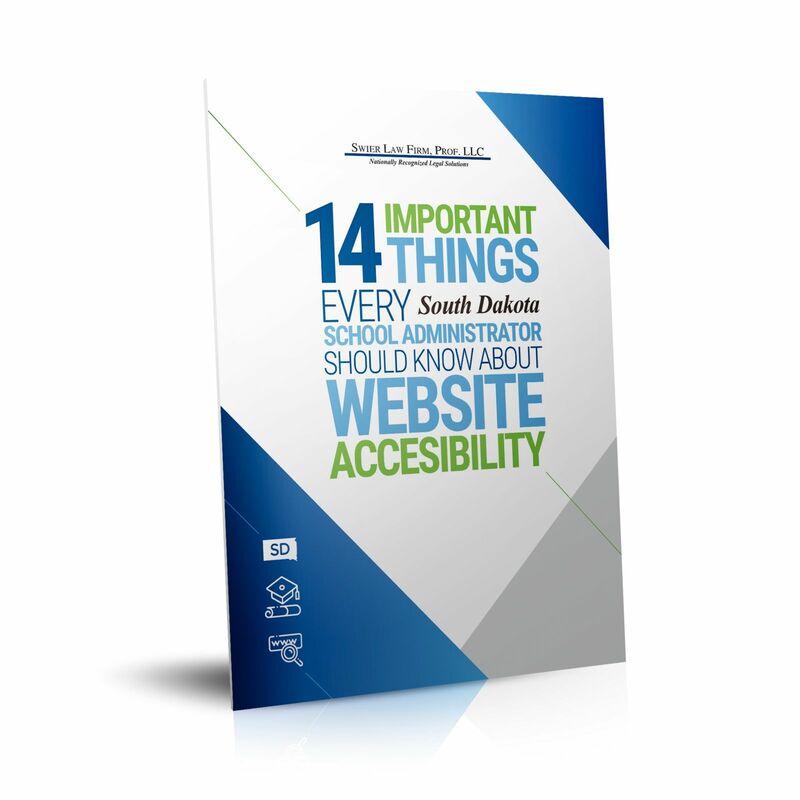 Scott's presentation, titled "Ten Legal Tips for South Dakota School Superintendents," covered numerous legal issues faced on a daily basis by both veteran and new school superintendents.